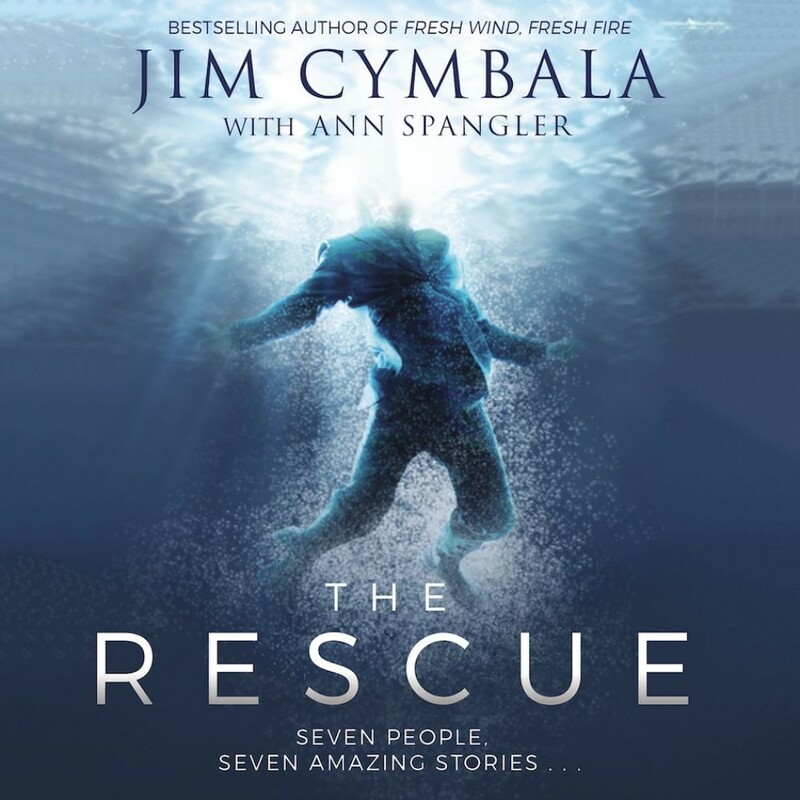 The Rescue | Jim Cymbala with Ann Spangler | Audiobook Download - Christian audiobooks. Try us free. Seven People, Seven Amazing Stories! A Wall Street broker, a party girl, a student, a homeless man, an addict, a teenage mom, a drug enforcer - all of them spiraling out of control. Each has a reason to despair and a wound that won't heal. Until something unexpected happens - something that will change their lives forever. The Rescue tells the powerful, true stories of men and women whose lives should have ended badly but didn't. What happens to each of them will take you by surprise and give you hope. It will restore your sense that no matter what you are facing, someone good is in control of the universe. Fortunately, that someone cares about you. If you or people you care about are facing challenges beyond their strength, it may be time to experience The Rescue.